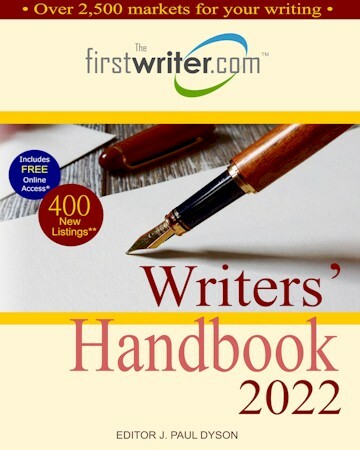 Following last month's upgrade of the Magazines Database, firstwriter.com's Publishers Database has now also been upgraded. 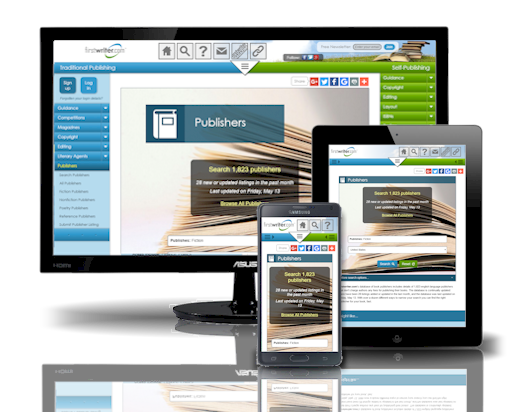 The new-look Publishers Database features the same enhancements to the search, navigation, and listings as was introduced for the Magazines Database, making finding the right publisher for your work easier than ever. 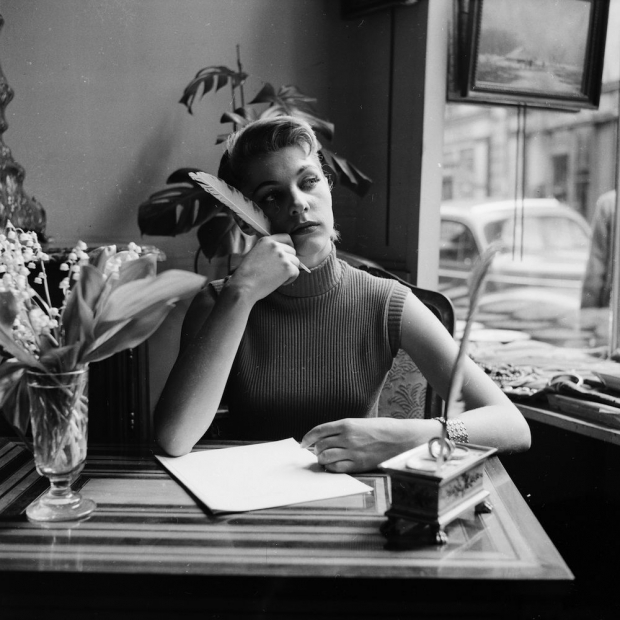 The firstwriter.com Twelfth International Short Story Contest has now closed. The judging process will now begin, and the winners should be announced in the summer. 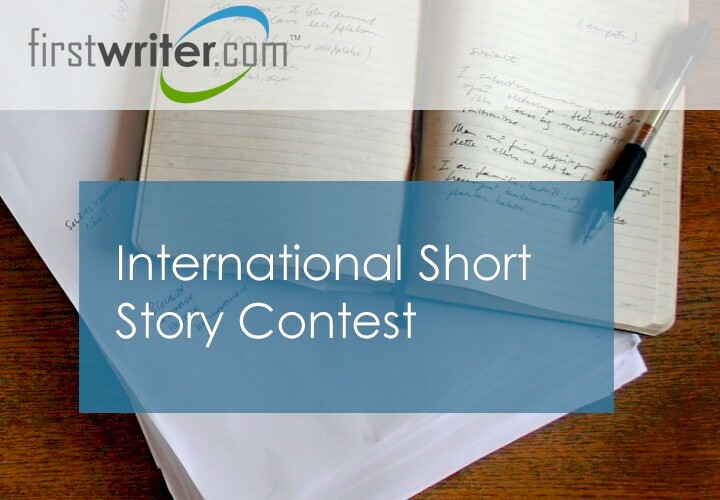 But don't worry if you missed the deadline – entries are now being accepted for the Thirteenth International Short Story Contest. The competition is open to stories in any genre and on any subject, up to 3,000 words. 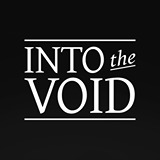 Into The Void Magazine is a new literary magazine based in Ireland. "We are accepting all genres and styles for Issue One. We're looking for short stories, flash fiction, essays, and poems that grab and enthral and refuse to let go. 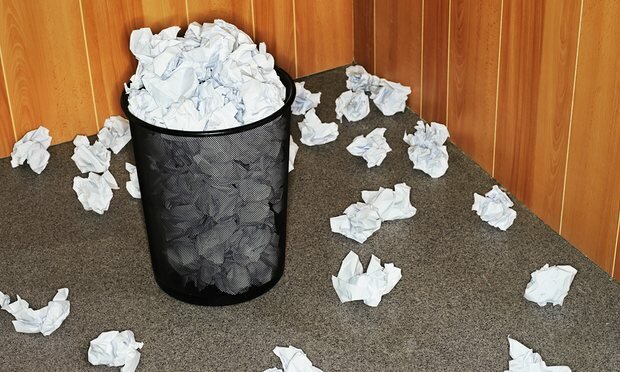 We prize heartfelt and genuine writing above perfect grammar and technique. Above all, we're looking for writing that screams to be read. Previously unpublished writers stand as good a chance of being accepted for publication as others - it's all about the writing." Books by self-publishers and small presses are eating the Big Four's market share. That a rose by any other name would smell as sweet ... just does not compute. 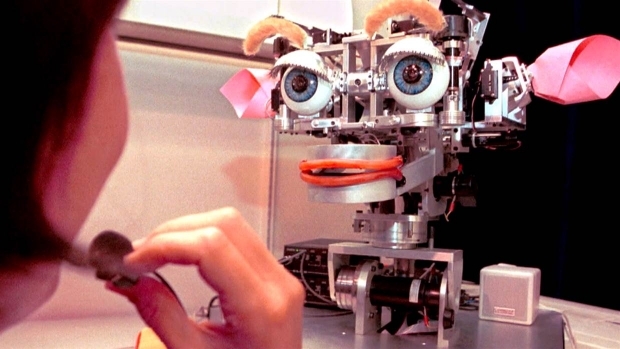 Turns out computers are pretty good at stocking shelves and operating cars, but are not so great at writing poetry. Peter Lang is seeking an energetic, highly organized, and independently motivated individual to support our publishing program as a full-time editorial assistant in our New York office. This assistant will be supporting three acquisitions editors in the disciplines of Education, Media Studies, and Cultural Studies/History/Literature. No screenplays, poetry, self-help, or genre fiction, including mystery, romance or science fiction. Send queries by post only, with SASE (or return email address) and up to 25 pages of sample material. Send up to five poems, creative nonfiction up to 6,000 words, interviews up to five double-spaced pages, or fiction up to 6,000 words, by post or via online submission system. See website for full details and to submit. Independent small, literary publisher, publishing books, chapbooks, and magazines of poetry and fiction. Research can get you into trouble. It’s important, of course, but there are pitfalls. 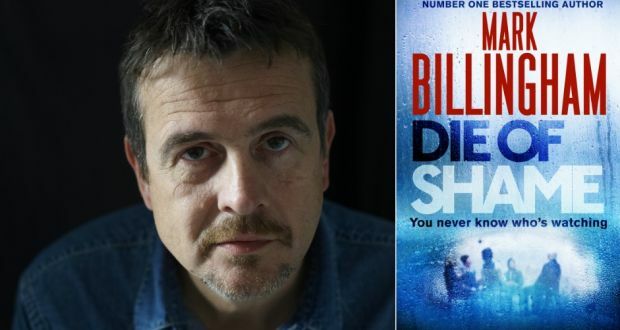 An obvious one – especially when writing dark crime novels – is that you can occasionally find yourself dealing with someone who doesn’t see the world in quite the way you do and certainly shouldn’t be left alone with sharp objects. Once, after posting on a forensic anthropology website for information on the speed at which a body might decompose under a particular set of circumstances, I received the following email.